Master Livery Service welcomes to the new opportunity to deliver you with the finest limo service in Boston. Boston Limo Service dedicates premier and professional chauffeured limo and car service ground transportation. We serve to and from Boston, MA, and all New England Towns and other cities of USA. Therefore, you can avail our services for Airports and downtown transfers with dependable world class limo service. Boston Limo Service is conveniently located near from Boston Logan Airport (BOS). Which support our team to make your early transfers to Logan Airport. Our Limo Service provides the most reliable transportation services for corporate and personal clients’ trip. We are known as one of the top limo and car companies in Boston and its surrounding. Featuring Car service Limousine, Stretch Limos, Party Bus, SUV, coaches, and town cars, serving the entire Boston, MA and New England. 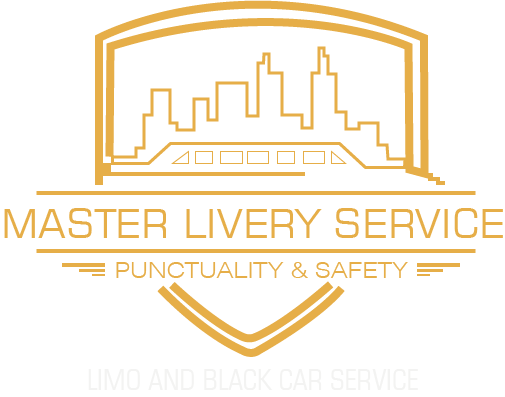 Master Livery service is Boston’s greatest way to reserve a reliable and safe Limo service for transfer. Or a Boston Airport limo ride; we will pick you up from your home, office or hotel in Boston. So you can have drop service at all MA towns and Airports. That’s why you can avail Limo service Boston on your phone to reserve a limo or car service in short time. We serve transfer services 24 hours 7 days a week. Where you can avail Boston Logan Airport Limo service Ground Transportation to the city of Boston and New England area. 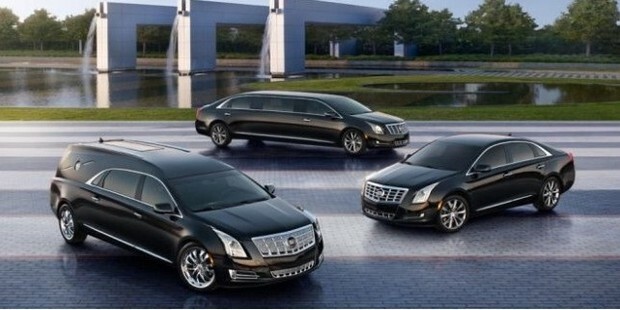 To make your ride perfect, we cater fleet of chauffeured new and late model luxury cars. Limo Service Boston provides a reliable, quick and convenient transfer through car and limo service. Due to the vast network, we cover the great Boston City, New England and the other USA sectors. These sectors are including RI, CT, MA, and NH. Why do you need to take risk of missing an important business meeting or family event or trip? The Boston Limo service is a team of professional transportation and standing by 24/7 to get you to your destination. That’s how we manage to transfer you in style, comfort and time you expect from a premium limo service provider. We take you from flying out to returning home. Being the top Boston car service in the Boston Metro Area we take full responsibility for your prompt arrivals. So, within black cars, SUVs, well-maintained limousines, executive services, hour chauffeurs and luxury vehicles help us to make your transportation to BOS more private and hassle-free. Therefore, Livery Service offers direct nonstop door to door Chauffeured airport transportation services. You can avail to and from your home, hotel, or office, to all major airports and piers in Boston, MA. Our coverage area includes Bradley, Newark, LaGuardia, Logan Airport, and TF Green, JFK. Whether you plan to travel on a small private jet or a charter flight, or any airline operated from Logan Airport, Boston Limo service can fulfill your all requirement for reliable chauffeured airport transfer. Our professional chauffeurs will get you from anywhere you need to go to a competitive rate. We never sacrifice at quality or comfort to create our low prices trip. Therefore, our top priority is to meet with you exceed expectations. We focus at your needs first by making sure that we understand your all requests and preferences completely. The Master Livery Service’s team works truly hard to earn your blind trust. Boston Limo service is always staying prompt and will go to the extra mile to ensure that you enjoy the trip. And also your travel experience with us. With our booking, you will never have to stand outside waiting for a car. You can be sure that our expert and professional chauffeur will be waiting at your location before your arrival.